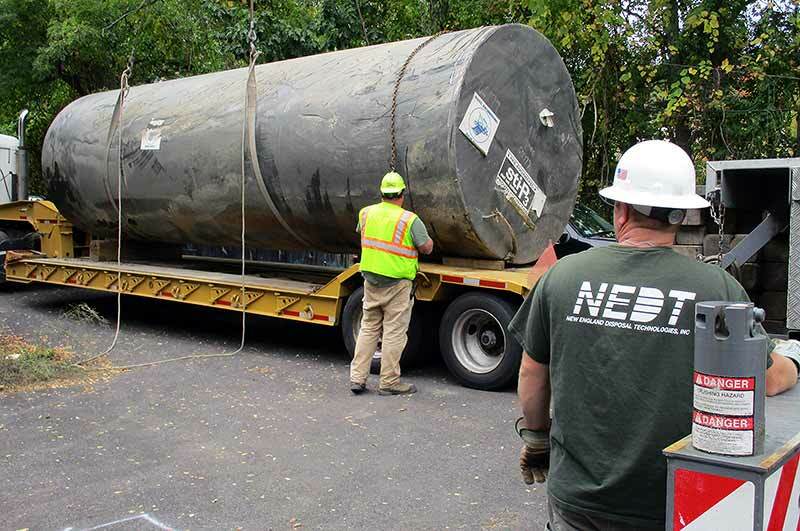 It doesn’t matter the size or contents of your tank, NEDT has a tank solution for you. 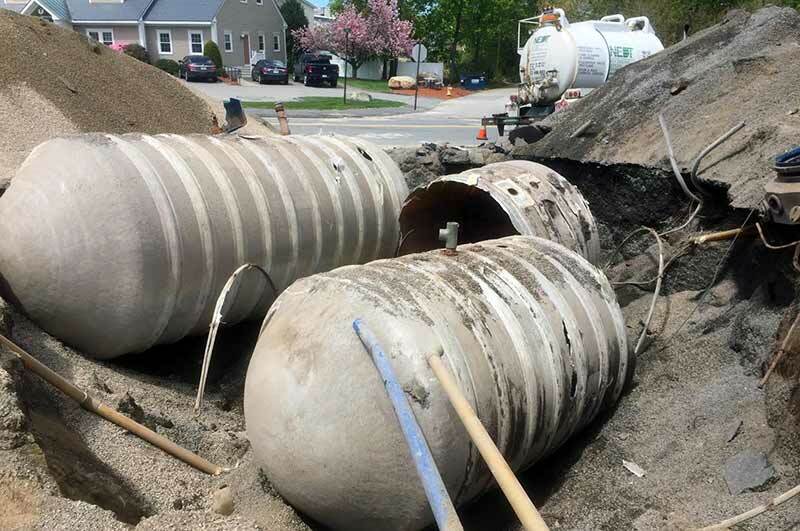 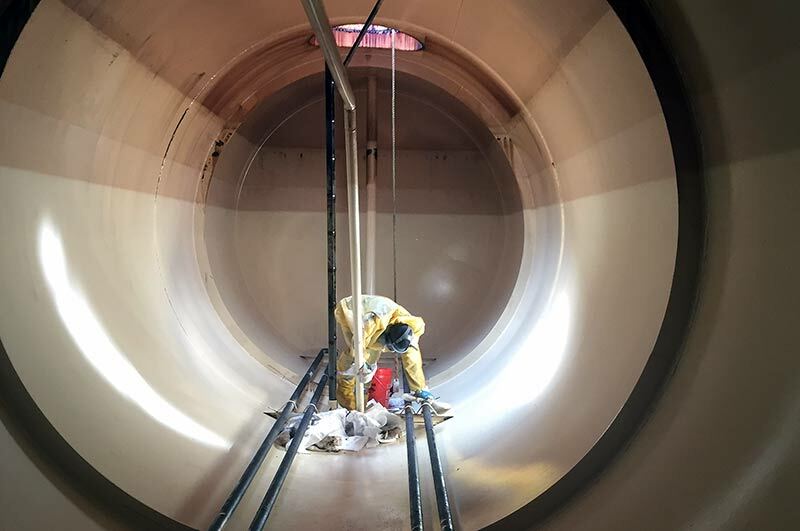 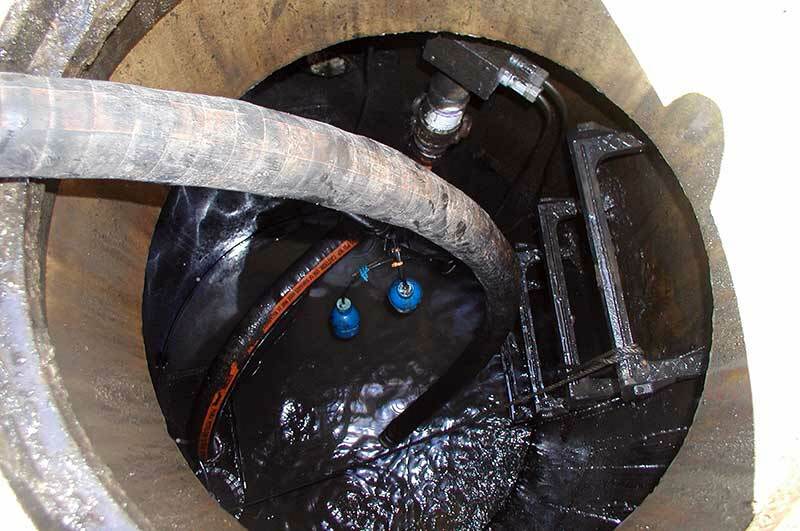 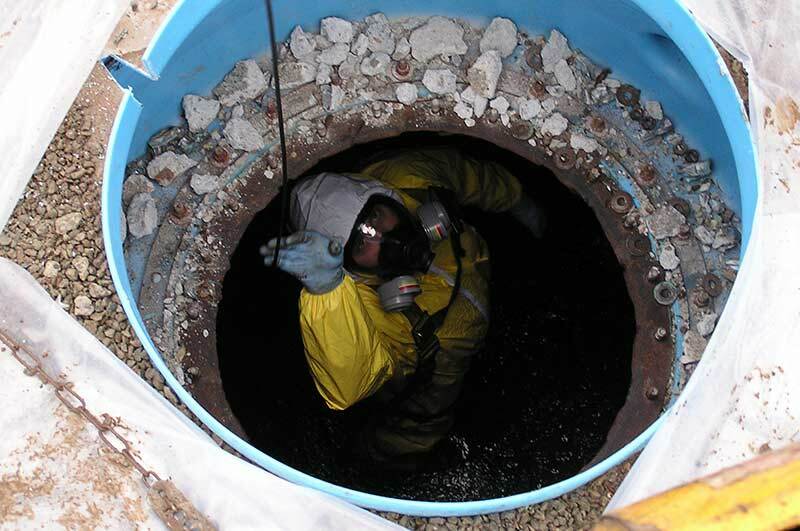 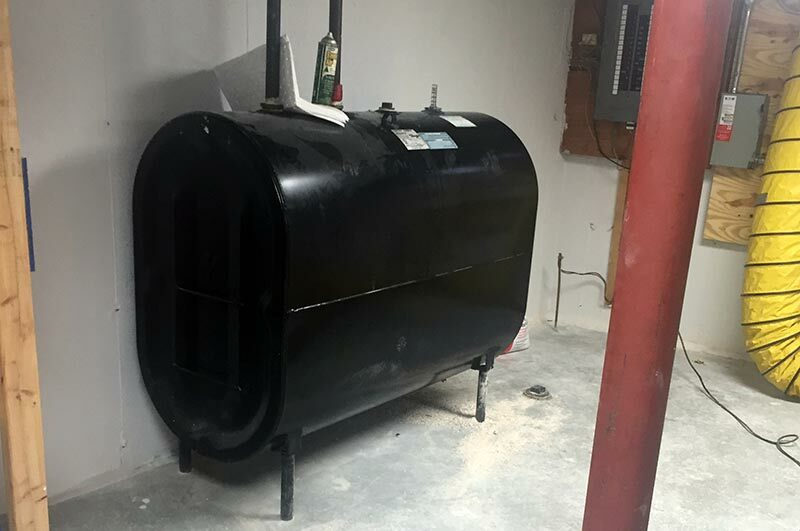 For over 20 years and thousands of tank cleaning and removal projects, NEDT has provided everything needed to meet our customer’s individual tank requirements. 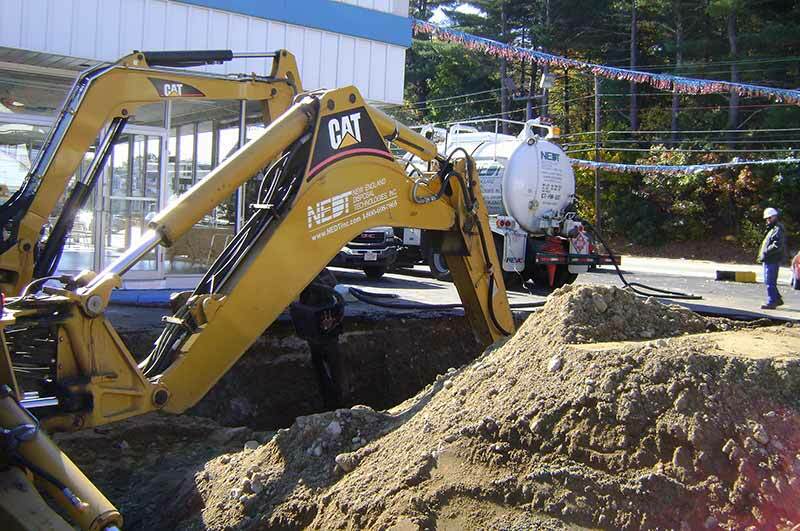 NEDT’s services are designed to satisfy your needs for economical tank cleaning and removal services. 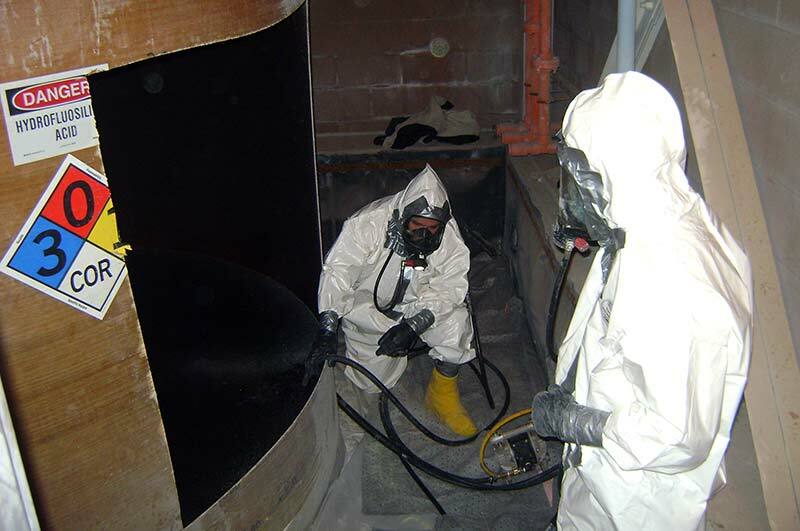 Our goal is to keep processes or bulk storage systems operating at peak performance with minimal downtime. 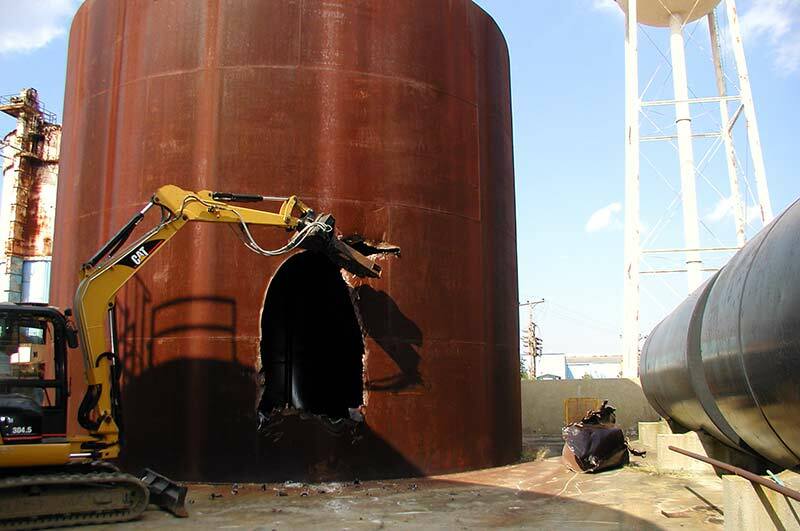 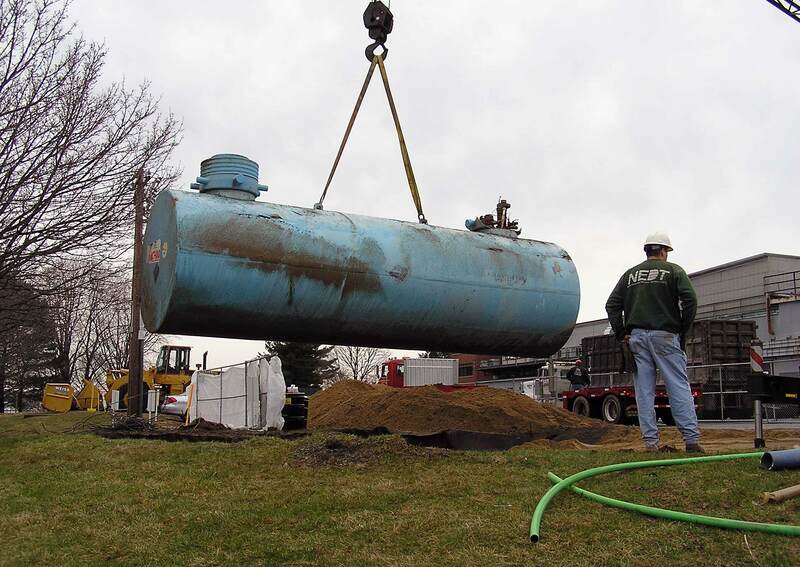 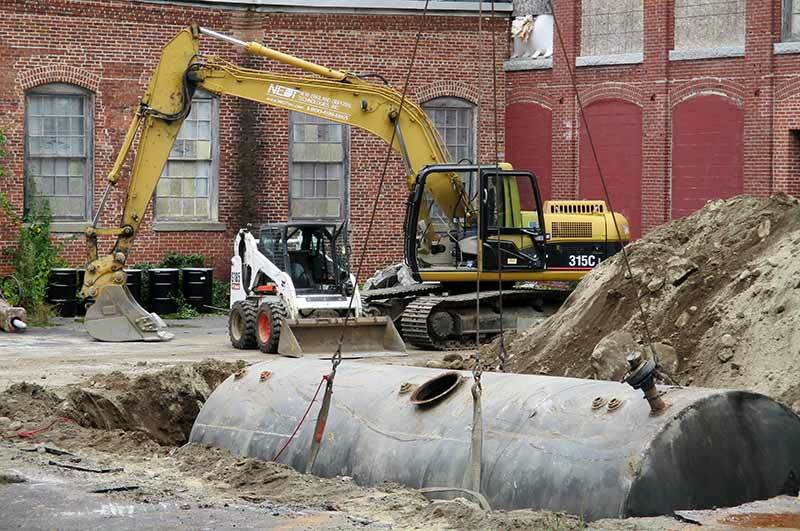 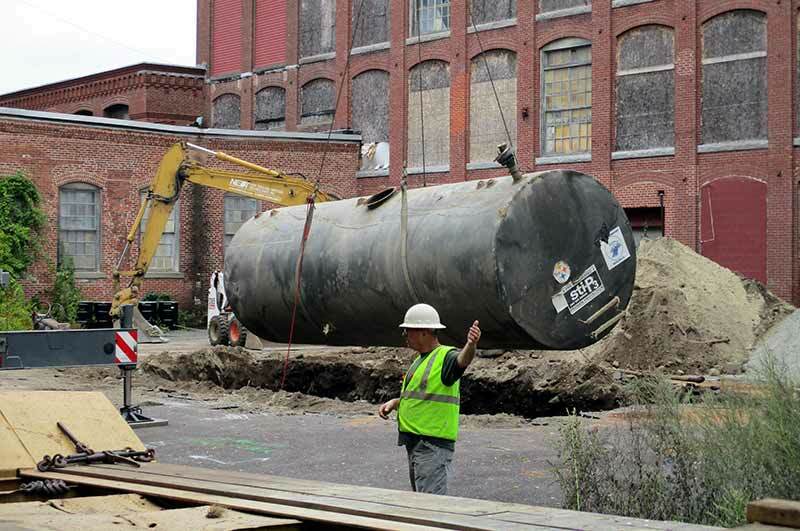 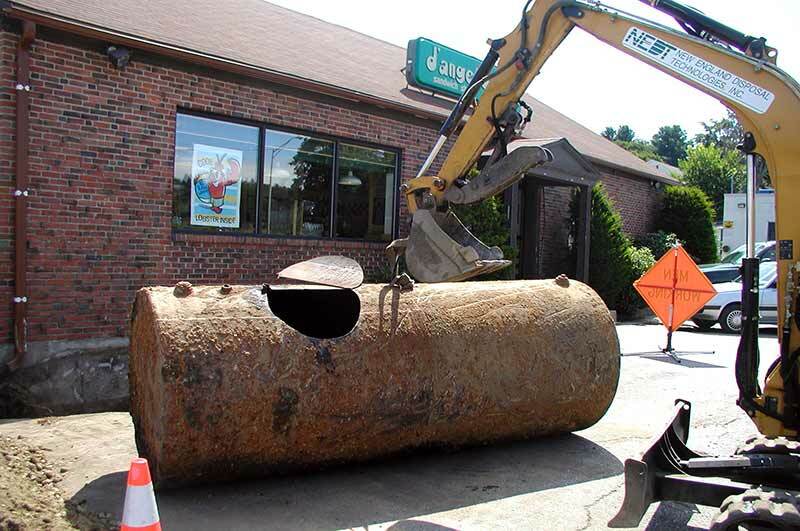 If you need a tank removed, we can remove it safely and restore the property for future use.